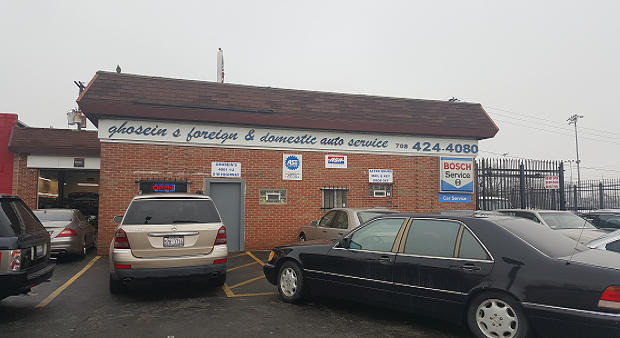 Welcome to Ghosein’s European Auto Werks! 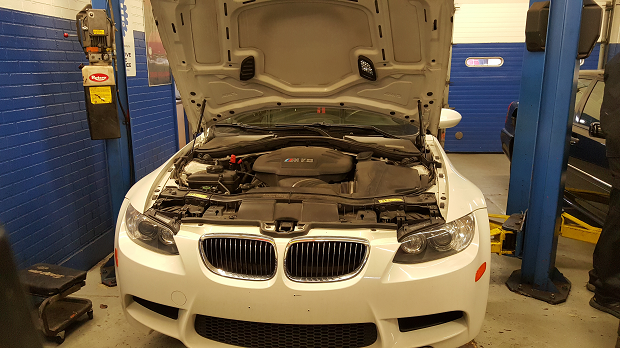 Comments Off on Welcome to Ghosein’s European Auto Werks! Your #1 source for dealer quality work without the dealer prices. 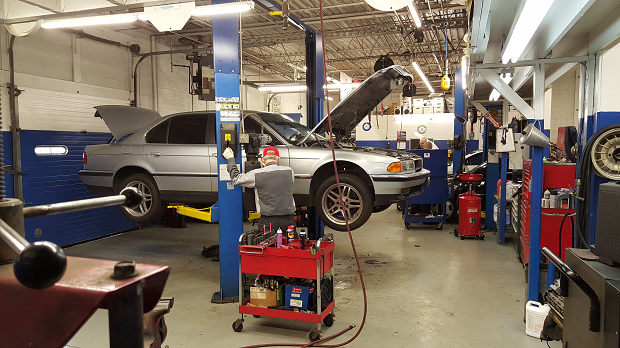 We specialize in Mercedes-Benz & BMW. We were founded in 1976 by Fayez Ghosein who himself was a dealer certified Mercedes-Benz and V.W technician. 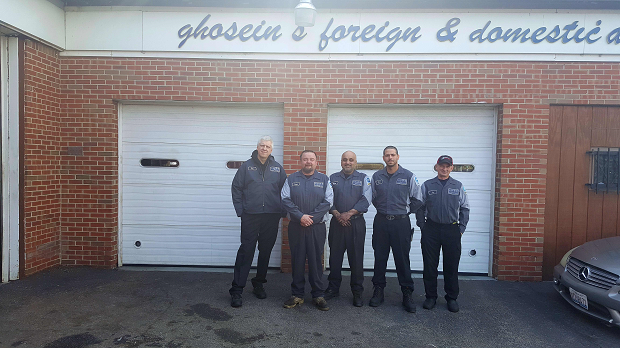 Since then, Mr. Ghosein has retired but not before passing his work ethic and skills to his son Ahmed Ghosein- also a certified dealer trained technician.